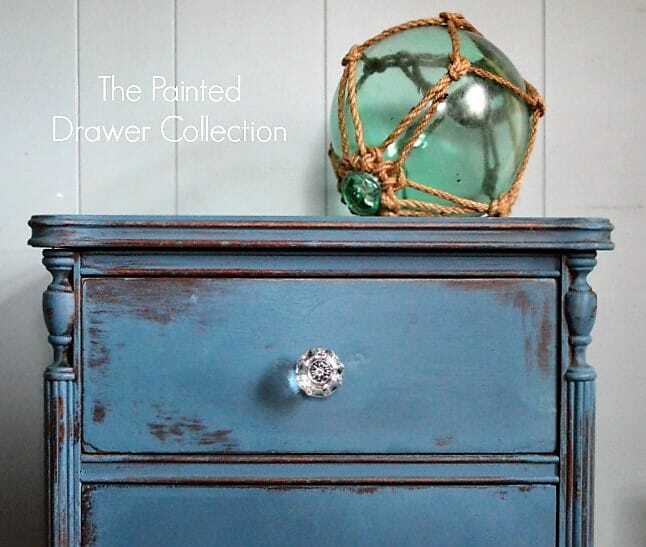 I’ve been asked quite a few times to write a post on How To Create a Smooth Finish Using Annie Sloan Chalk Paint. Here goes! Wipe piece clean. I typically take a paper towel and go over a piece to get rid of cobwebs, etc. 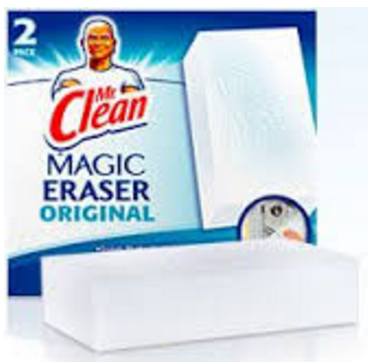 I use a Mr. Clean sponge to get off any stuck on grime, glue or residue. I’m telling you, these sponges are miracle workers! Mix your paint. 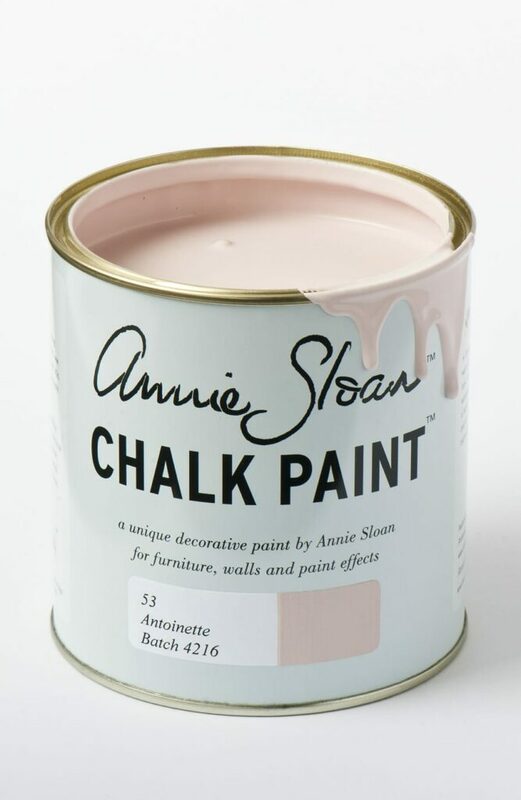 If the Annie Sloan chalk paint has been sitting around awhile in your workroom, add a splash of water (about 2 tablespoons) into the paint and mix. Let dry. 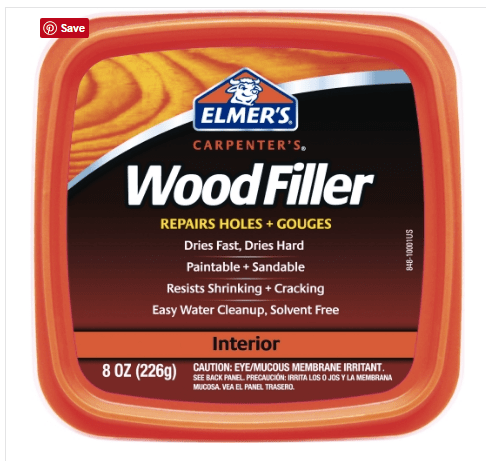 Go over entire piece with 400 grit sandpaper before applying wax. I wrap my sandpaper around a sanding sponge and work it over the piece in a circular motion. It will create scratch marks but don’t worry. Keep at it until the marks disappear. 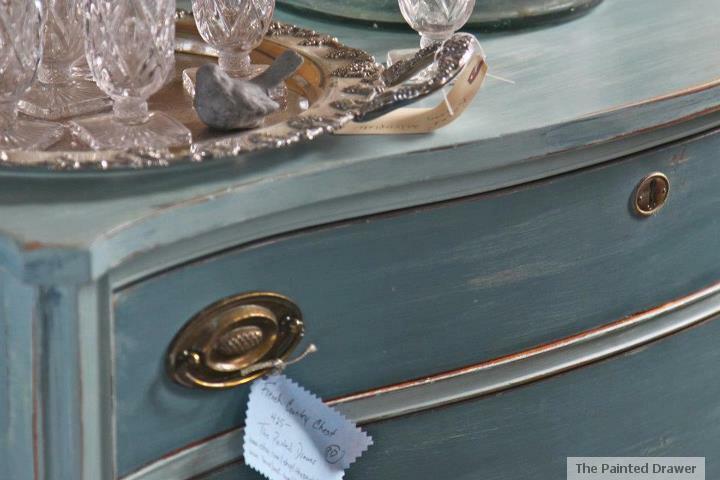 Note: You will find yourself and your work area covered in chalk paint dust after sanding. I recommend doing the sanding outside and wear a mask. I actually have a leaf blower that I use to blow off the dust. You can also wipe it off with a lightly dampened paper towel. Take a cloth (I use Target washcloths that are a few dollars a pack) and rub lightly in a circular motion to take off the excess wax. After the wax has cured overnight, repeat the process of Step 9. You can rub it harder as it will buff your piece and give it a nice sheen. 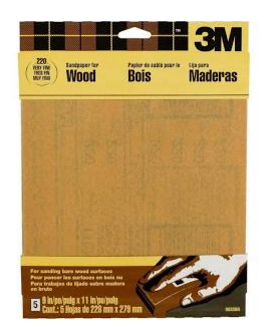 If you desire an even smoother finish, there is one more step. 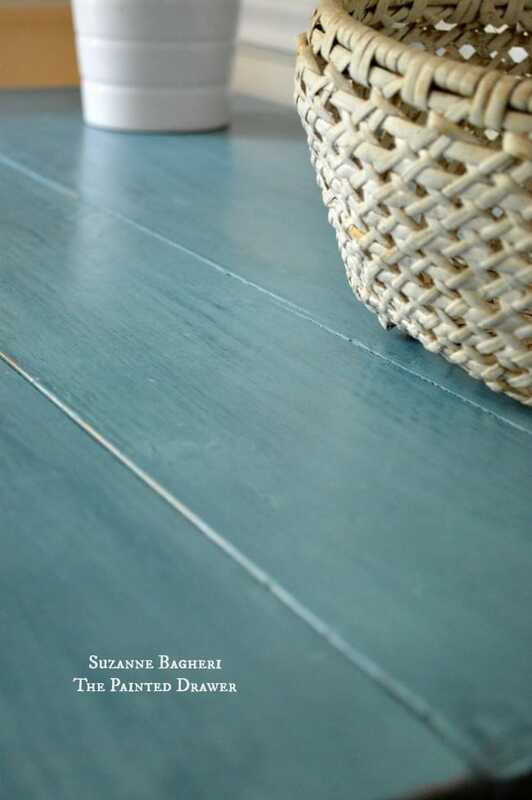 After the wax has cured, take 400 or higher grit sandpaper or greater, wrap it around a sanding sponge and go over piece in a circular motion. Wipe off the excess debris as you go. Yes, you can sand it after the wax has been applied! It really makes the piece super smooth. I typically leave it as-is after doing this, but you can add another coat of clear wax if desired. And, there you have it! 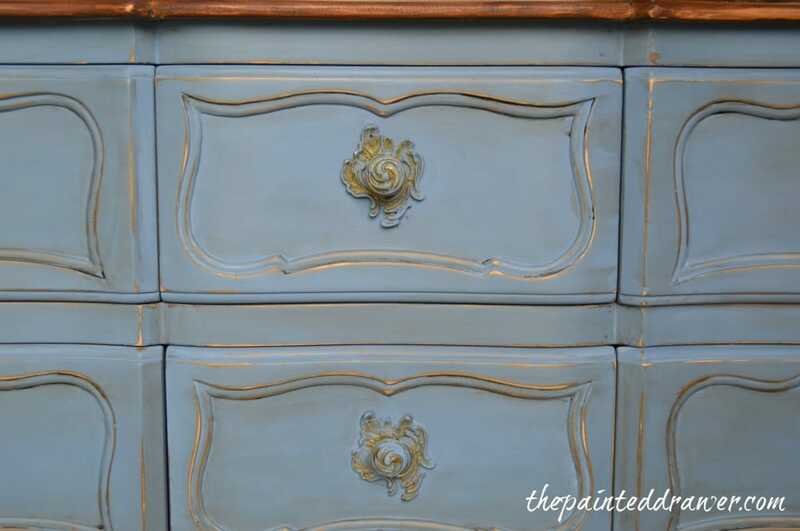 My step by step instructions on how to create a smooth finish using Annie Sloan Chalk Paint! Great tips! Thanks for sharing your knowledge and experience. I will definitely give this a try. 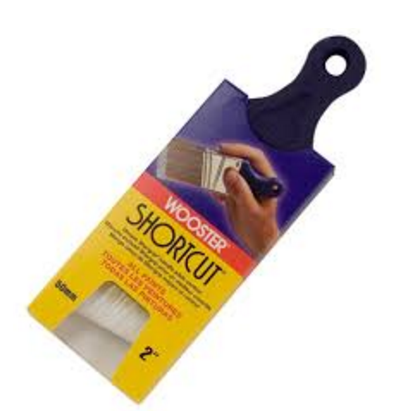 I typically have all those brush marks and there are pieces that I would prefer the smooth finish. Wow, great info! I am ready to try AS again with your technique! Thanks for sharing! Great! So glad to have helped and have fun with it! Great tips Suzanne! I pretty much use the same technique and always have a smooth finish. Yes, many people say that you can’t get a smooth finish with ASCP but you totally can! Love your work and ideas!